This coming May, I will have been blogging for four years and it has gone so quickly. I have met a huge amount of book lovers through my blog and also made some great friends too. 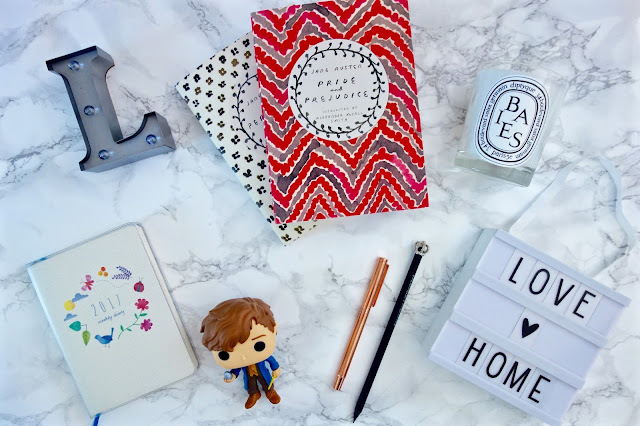 I got into blogging from my love of books and wanting to shout about them as loudly as I could and the fact that I am still here after that long shows you how much I enjoy it. However there have been times where I have wanted to blog about others things and this has been on my mind a while. This doesn't mean that I will stop blogging about books- no way! 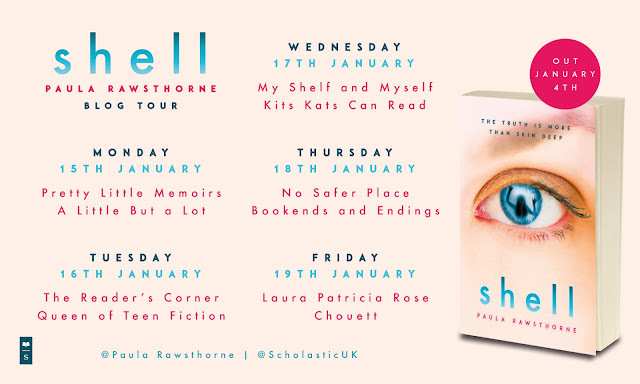 Book blog posts will still be my main posts and I will still shout about them from the rooftops, but I will also be blogging about other things. 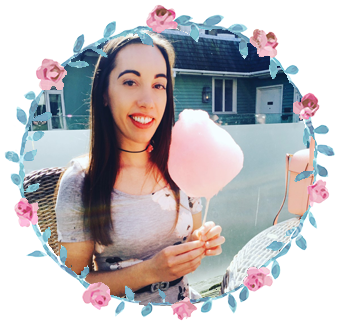 Now you're probably thinking not another Lifestyle blog and how it's already so over-saturated, but my blog is my hobby, I never set out with the intention of making money or getting free things, although if they do come my way I would never complain. This is just my little teeny tiny space on the internet to talk about the things I love. I hope you like the changes and I can't wait to share some new content with you.